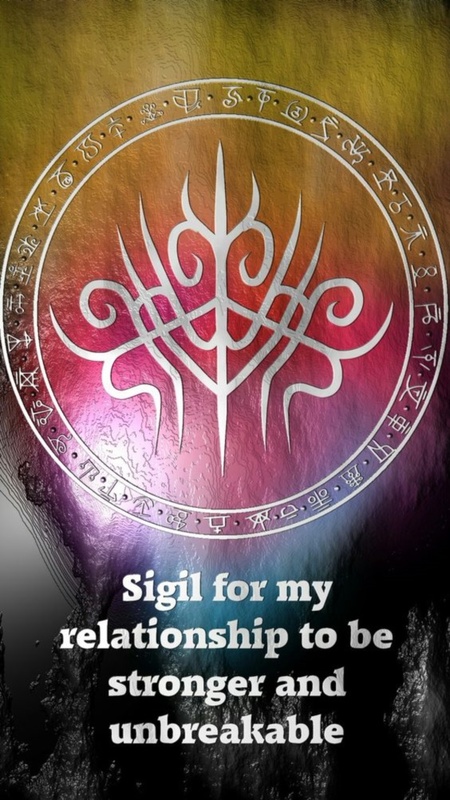 You think I made a spelling mistake somewhere? 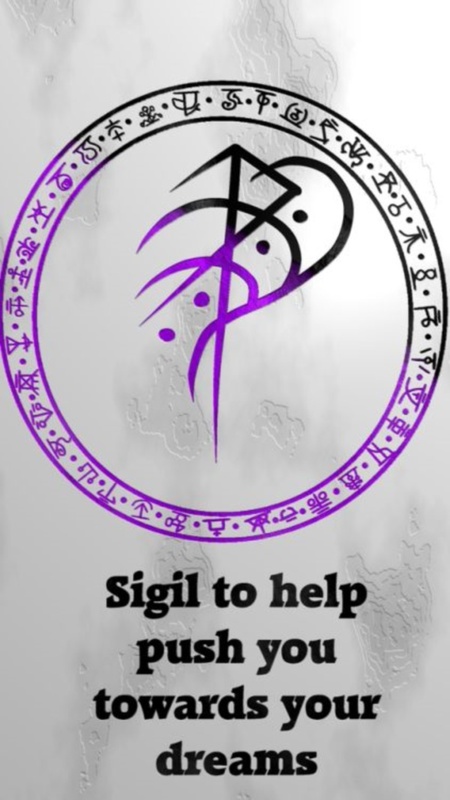 You know that a word called sigil does exist, but do not know what exactly it means? 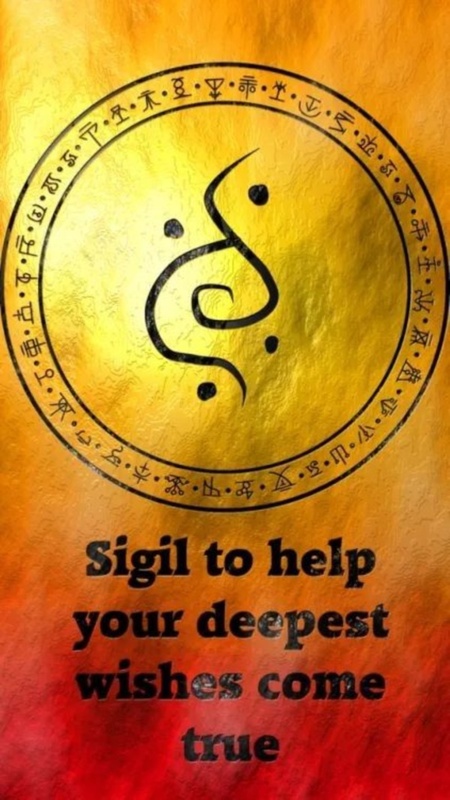 Well, well! Thank me later, because today, we are going to talk about sigil and the associated signs! 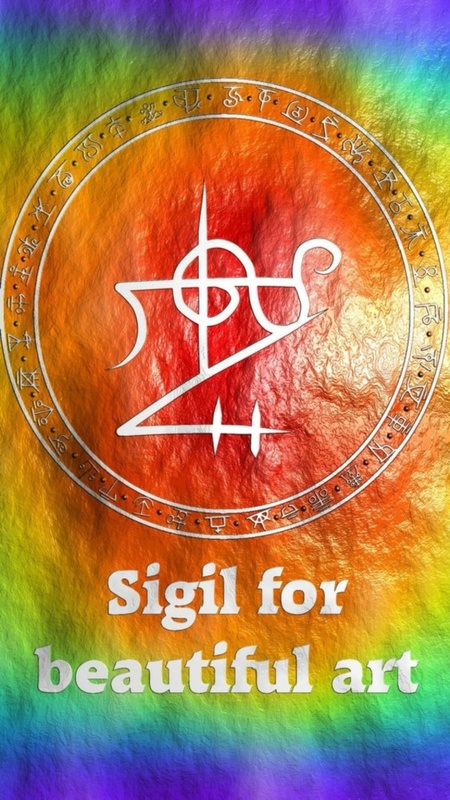 To understand about sigil signs, you first need to know what sigil is. 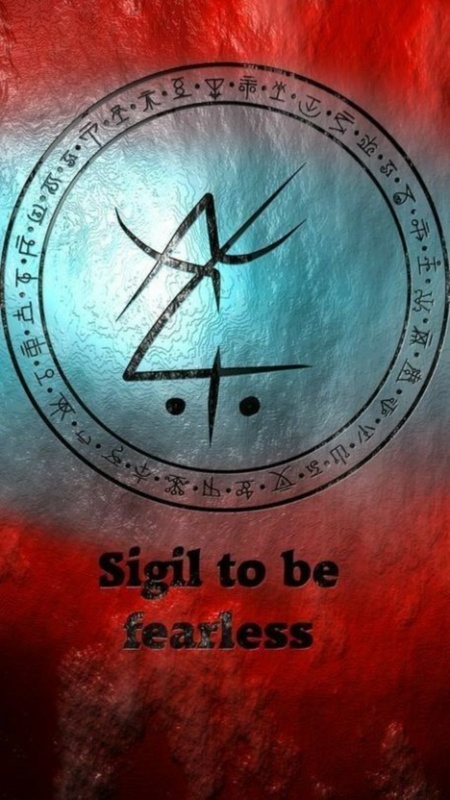 A sigil is a symbol – a magical symbol and it symbolically represents a magician’s ultimate intention in modern-day magic. 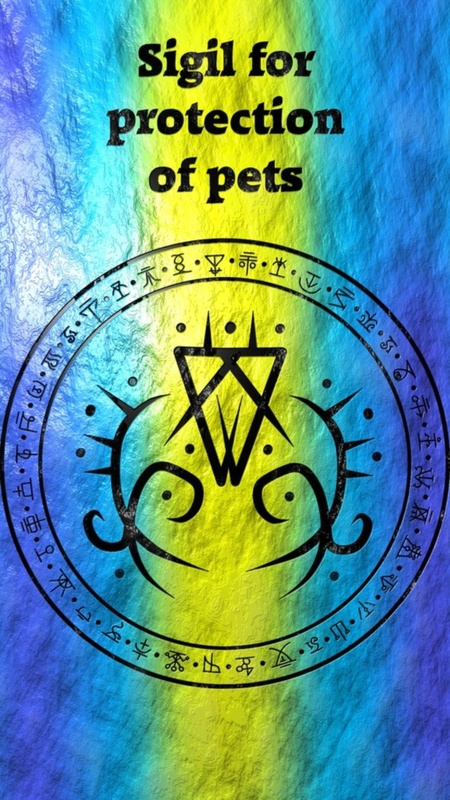 It is also referred to as a pictorial signature of any good or bad entity. 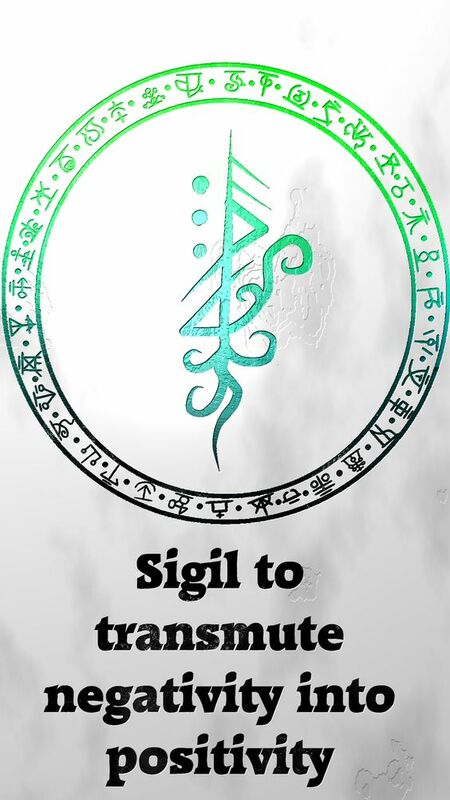 The term “sigil” has a Latin origin and came from the Latin word “sigillum” which means “seal”. 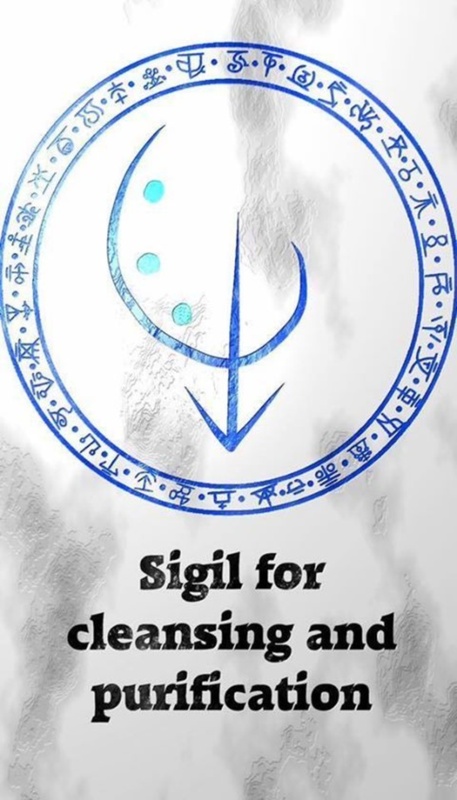 In the medieval times, when ceremonial magic was performed, “sigil” was used to refer to occult symbols that represented different angels and demons that the magician could call upon. 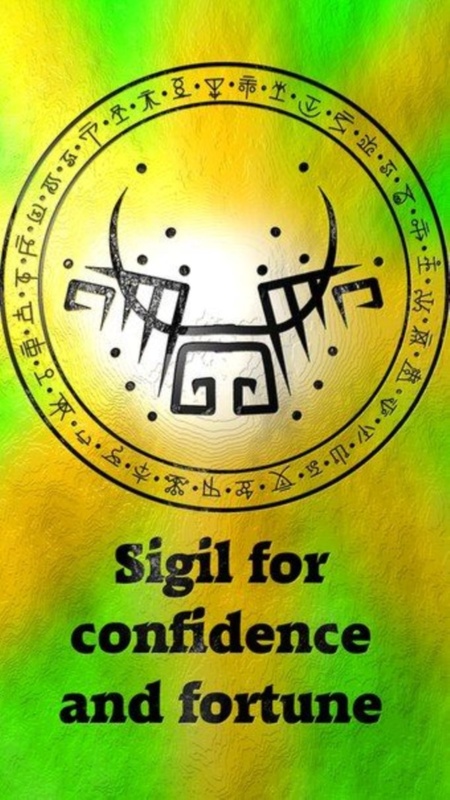 Grimoires or books of magic often have sigils. 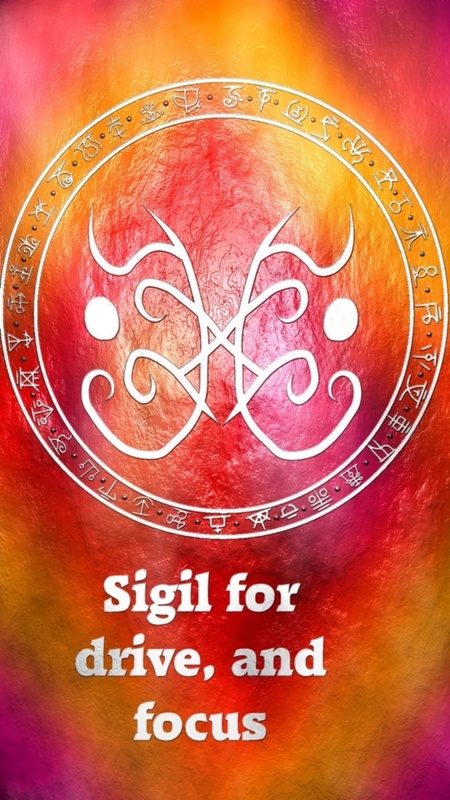 Now that you know a little bit about the history of the sign, let us take a look at some powerful sigil signs for different aspects of life. 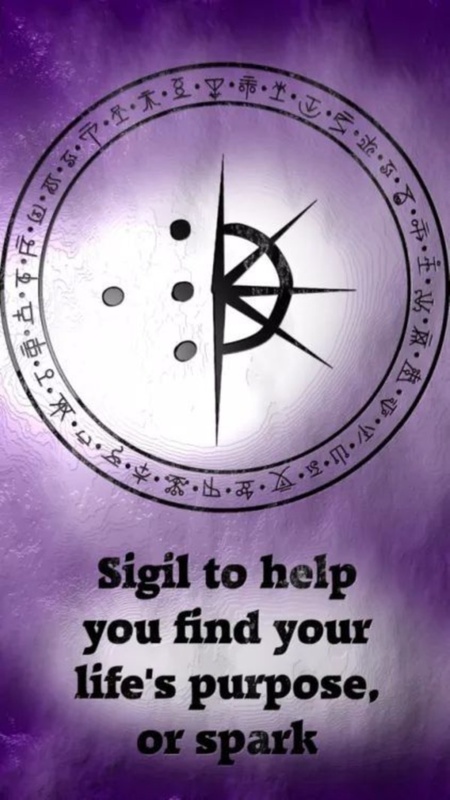 There is a sigil sign that will help you pass a test. 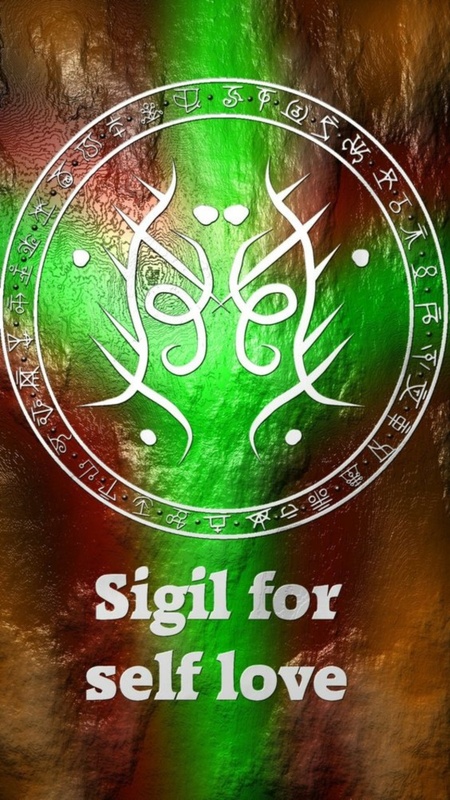 So if you are a student or appearing for some kind of academic quiz or examination, get hold of this sigil sign for some magical and moral support.Check this how to plan a successful bohemian wedding. 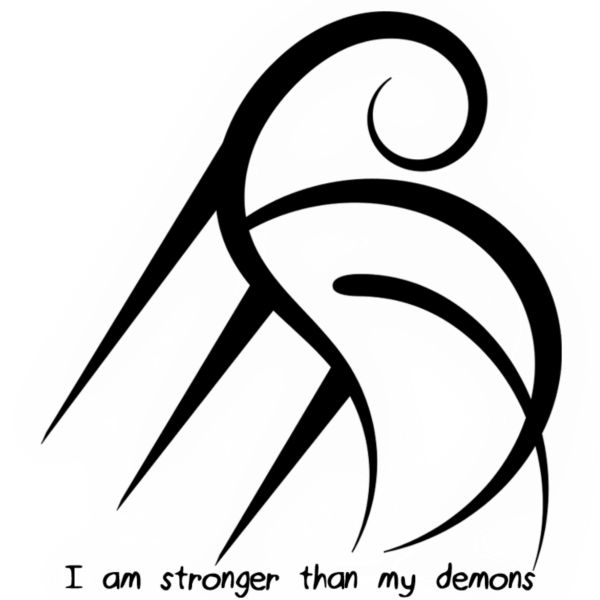 Everyone has some fears in them, which can be termed as “inner demons”. 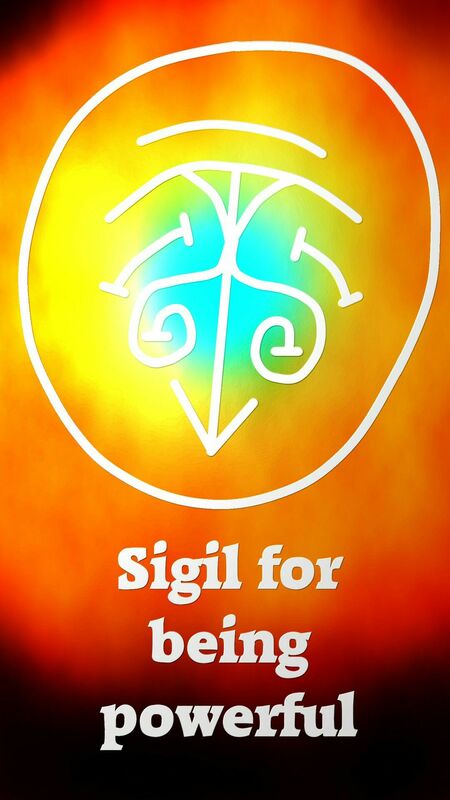 To help overcome these negative forces inside you, use this sigil sign and emerge stronger than ever. 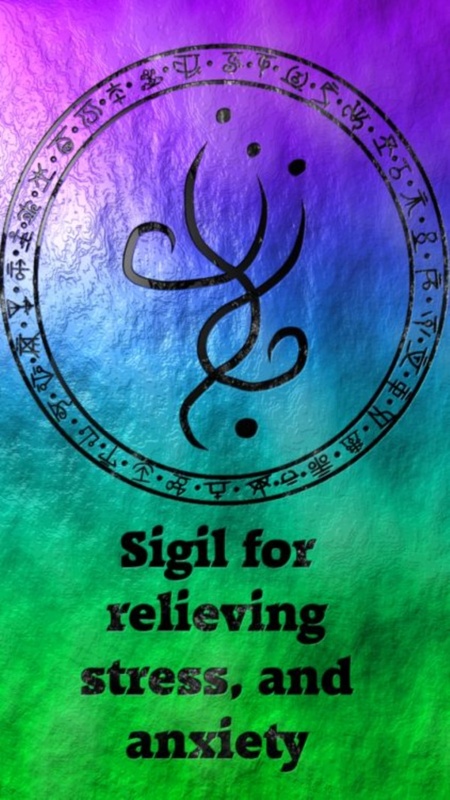 Do you have an overactive imagination or are you a perpetual worrier? Often you will find it difficult to relax because your mind never does. 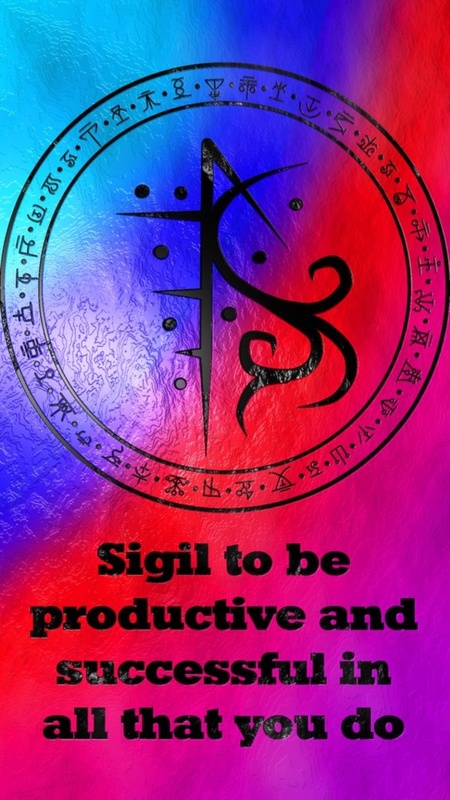 For such overworked minds, here is the perfect sigil sign. 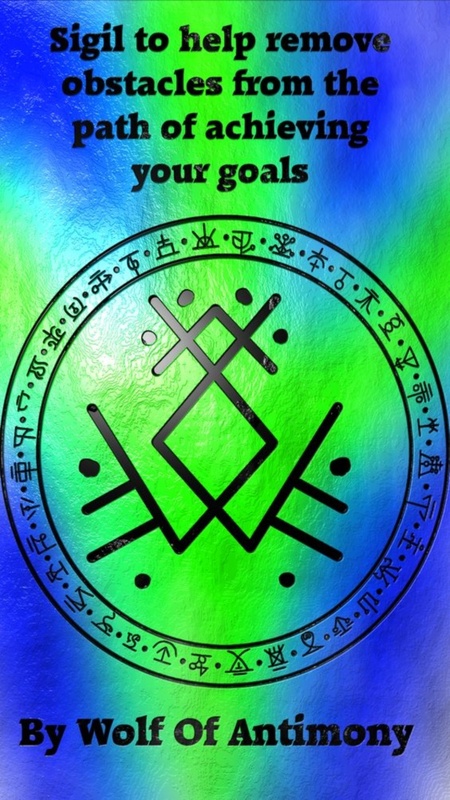 True power is when you have full control over yourself and of course, the environment around you. 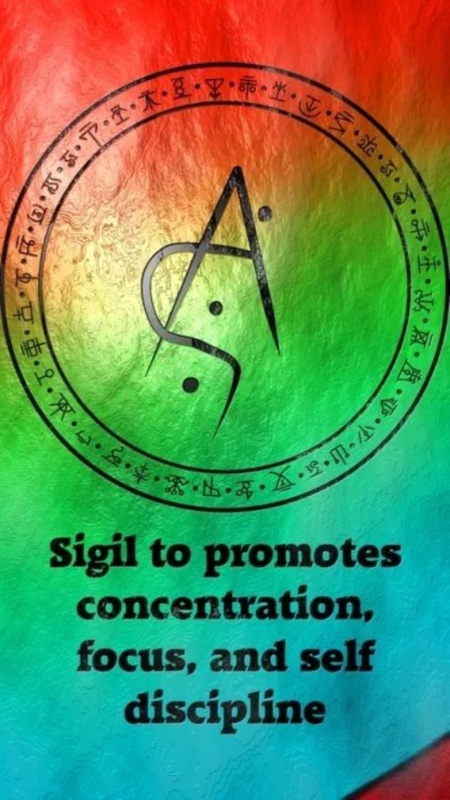 Mystically rich people claim to have exerted their expertise over both. 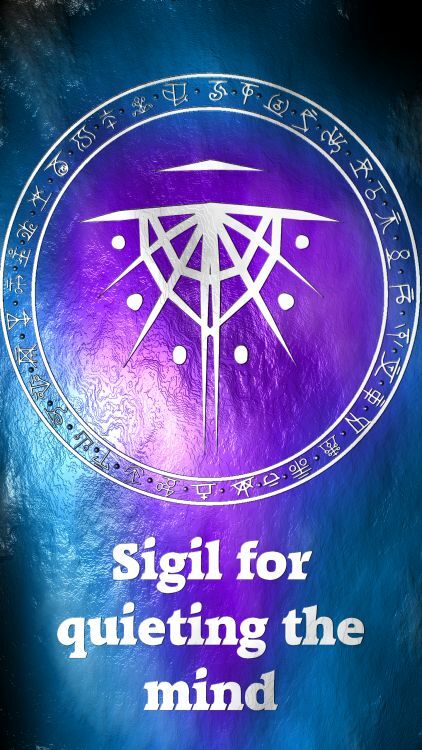 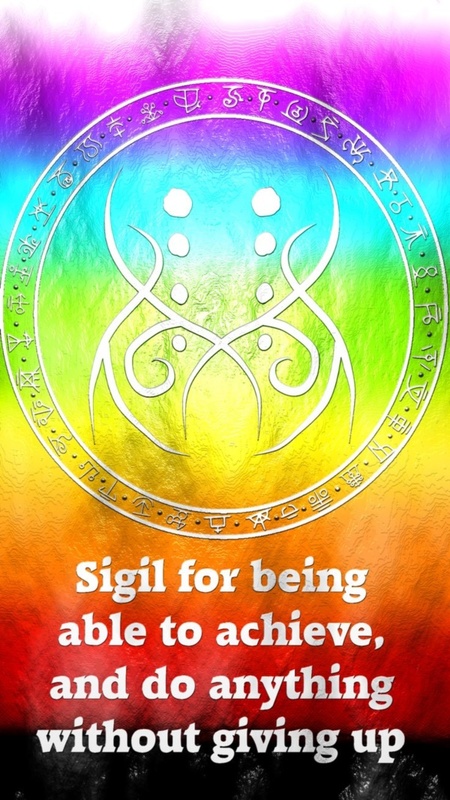 To increase your own mystic abilities and become more than an ordinary person, get this sigil sign for yourself. 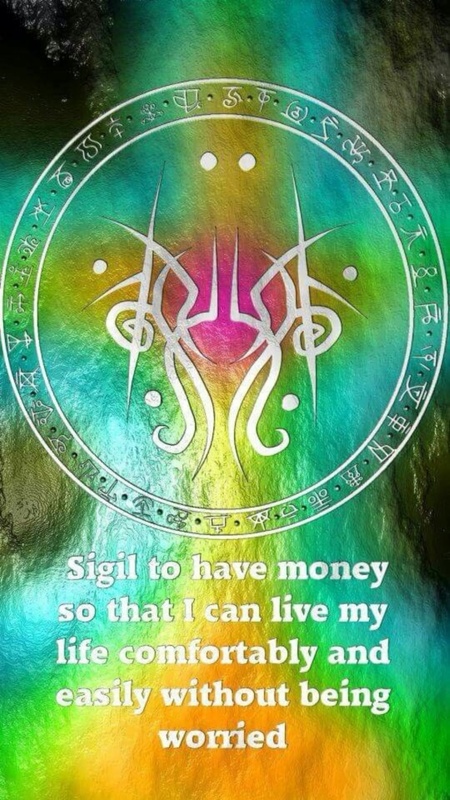 You might be one of those rare folks who do not hanker after enormous wealth. 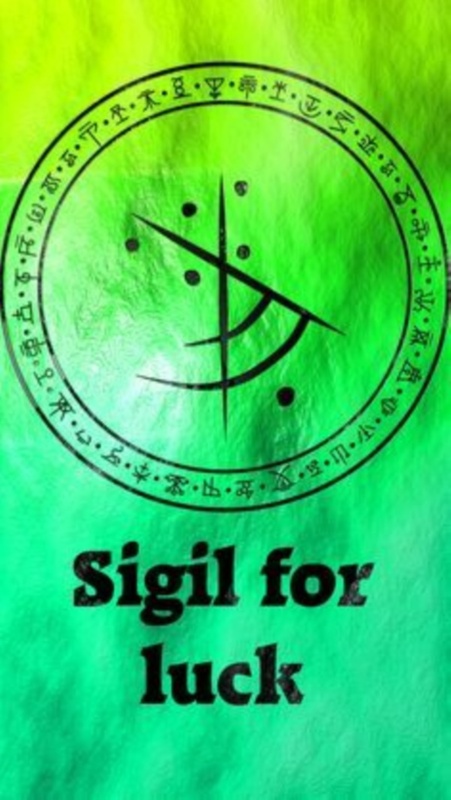 However, you will need some material comforts in life and to live a comfortable existence without worry of poverty, here is a good sigil sign to have.Powerful sigil signs for different aspects of life can be of various types and levels. 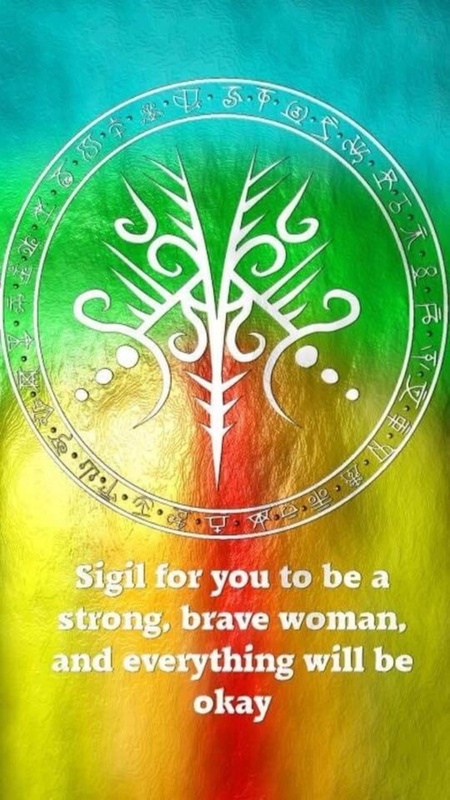 It is heady being powerful and of course you need a lot of individual power to carry you through the travails of a life journey. 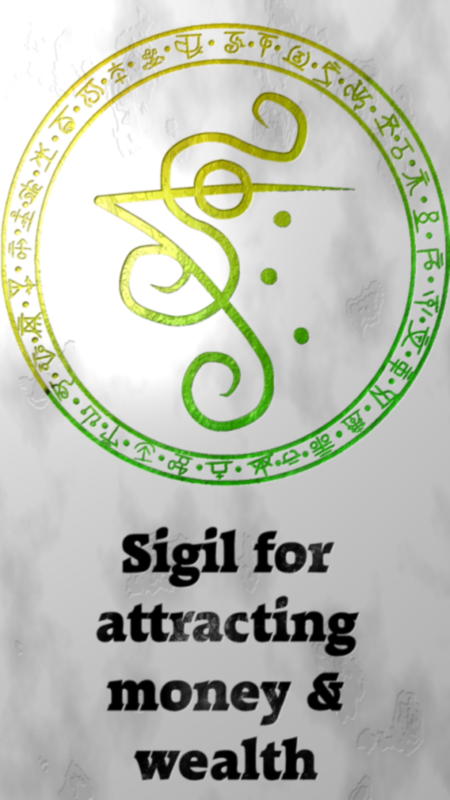 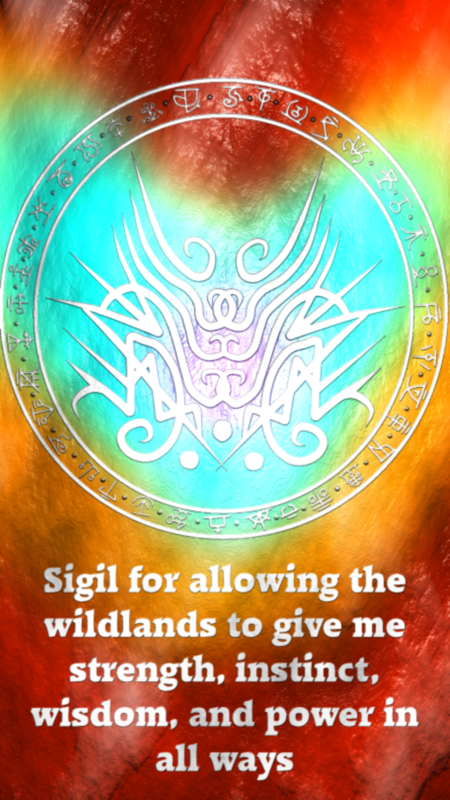 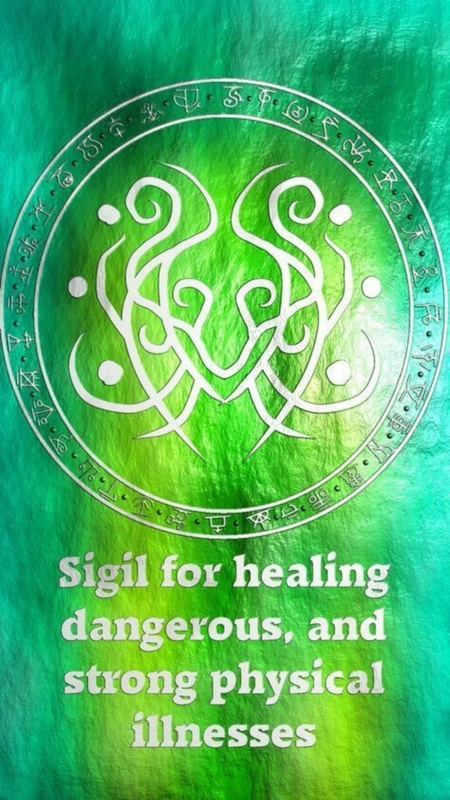 For becoming powerful in whatever domain you choose, try out this sigil sign. 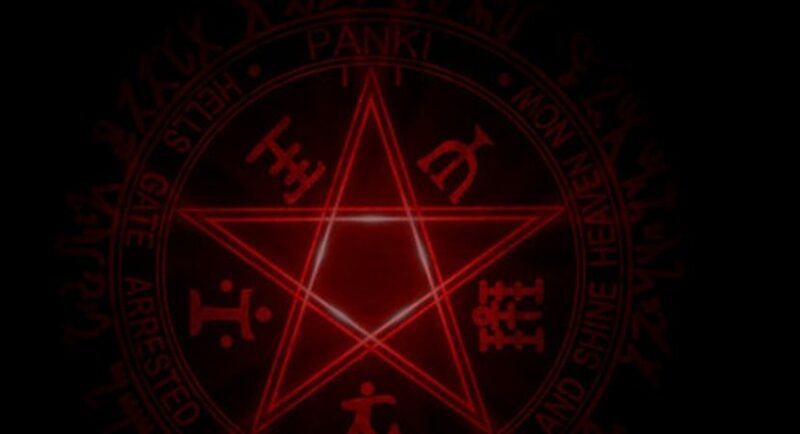 If you can turn all life’s negativities into something positive and hopeful, wouldn’t you want to use a magical charm like that? 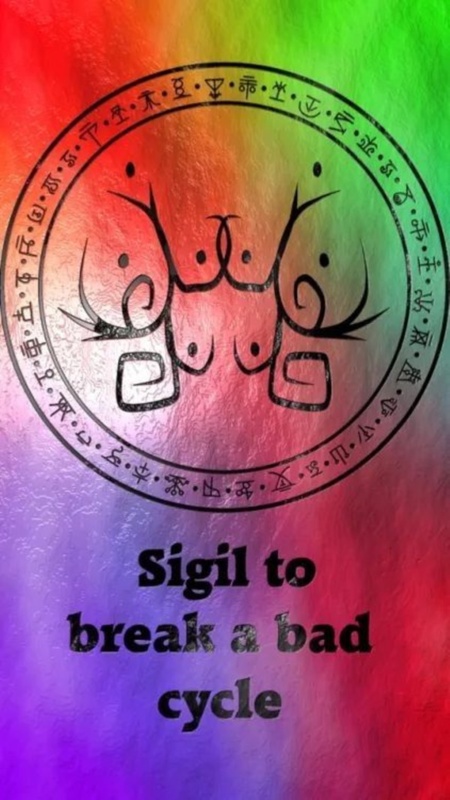 To become full of positive thoughts, emotions, and deeds, and to dispel all fundamental darkness, this sigil sign will be of immense help. 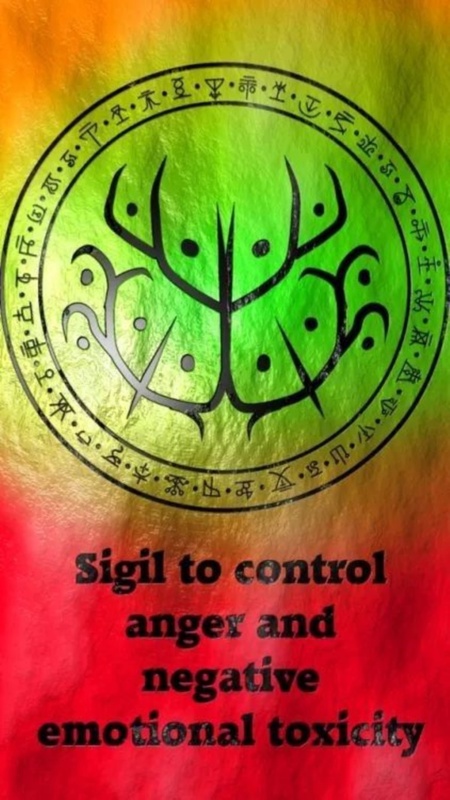 We live in a super-paced world full of stress, anxiety, depression, and so many more harmful emotions and feelings. 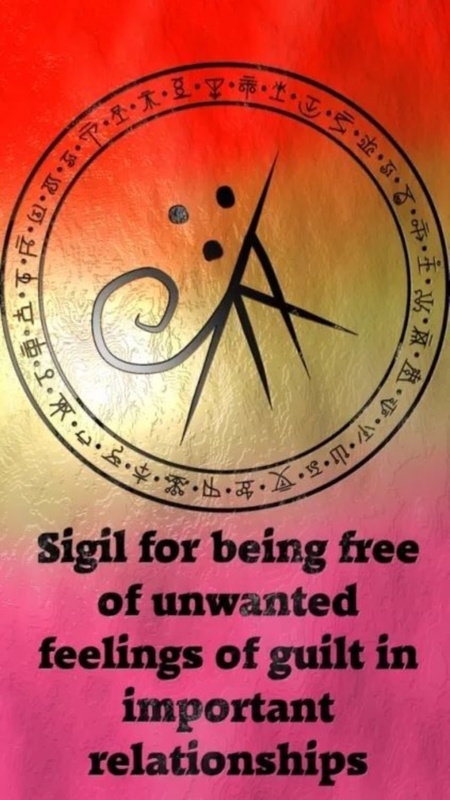 To rise above these that can bring you down into the depths of despair, a sigil sign for relieving stress, and anxiety is an important requirement. 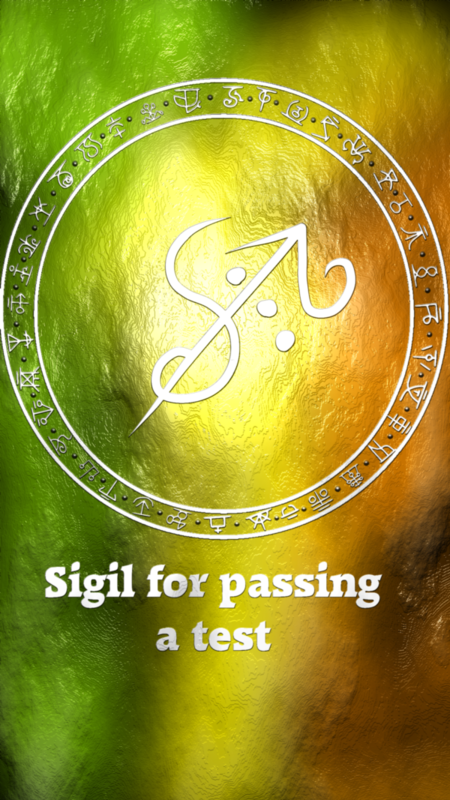 There are powerful sigil signs for different aspects of life and for the person who wants to dream and realize those dreams in their lives, we bring to you one sign that will motivate and move you towards your dream goals and objectives. 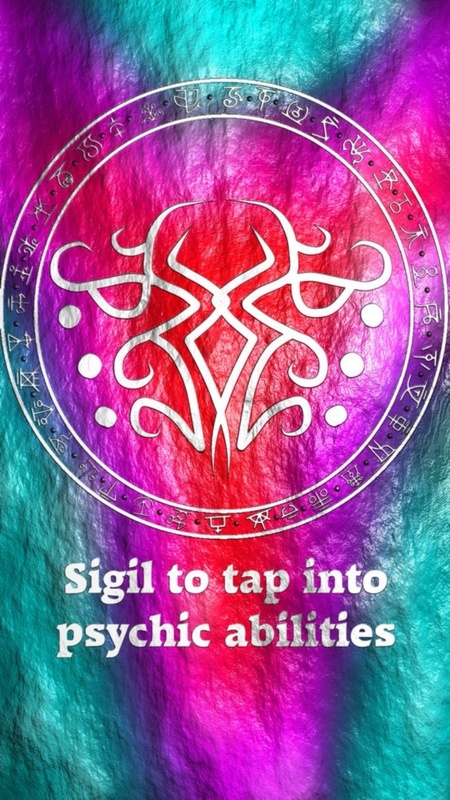 In modern day magic, sigils are created by the practitioners of this stream of magic themselves. 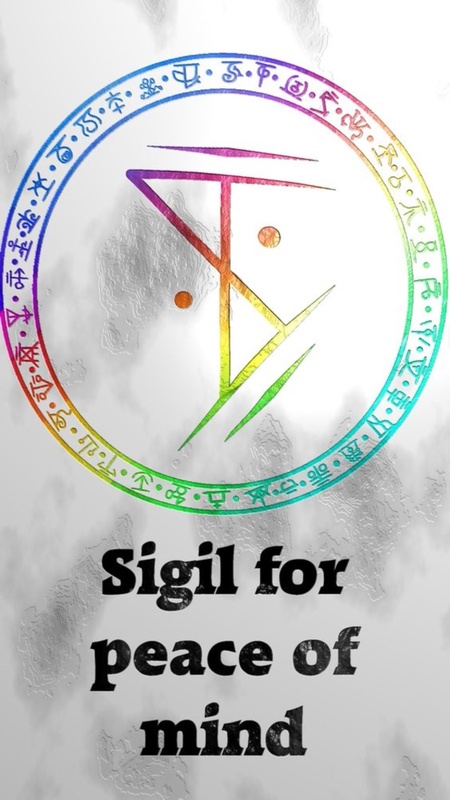 If you go back in history, the traditional sigils were passed down from their creators through generation or through books. 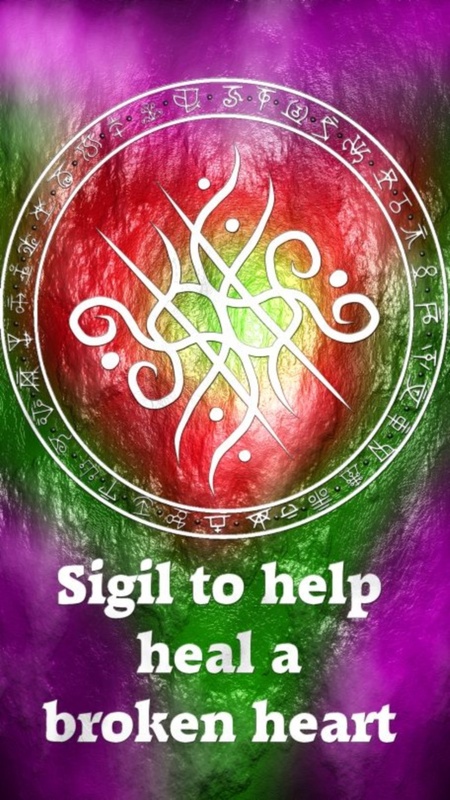 Sigils are often used in occult practices, new age mystics, and other such similar groups. 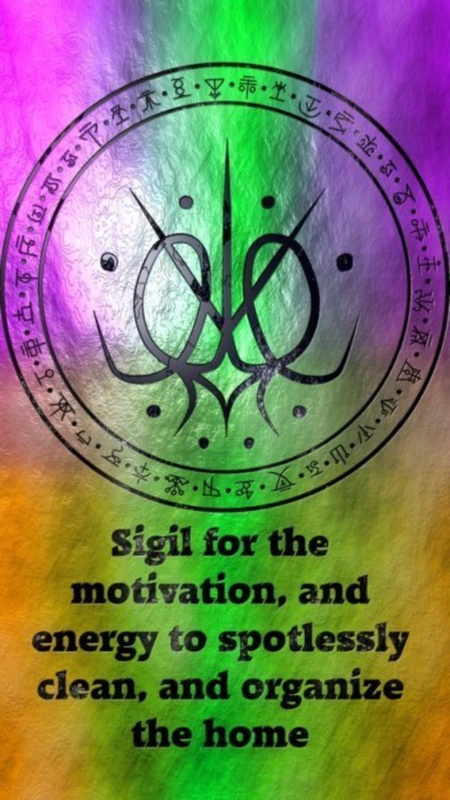 Once you have control of the craft, you can create powerful sigil signs for different aspects of life through some quiet meditation, and then writing down your goal in a sentence. 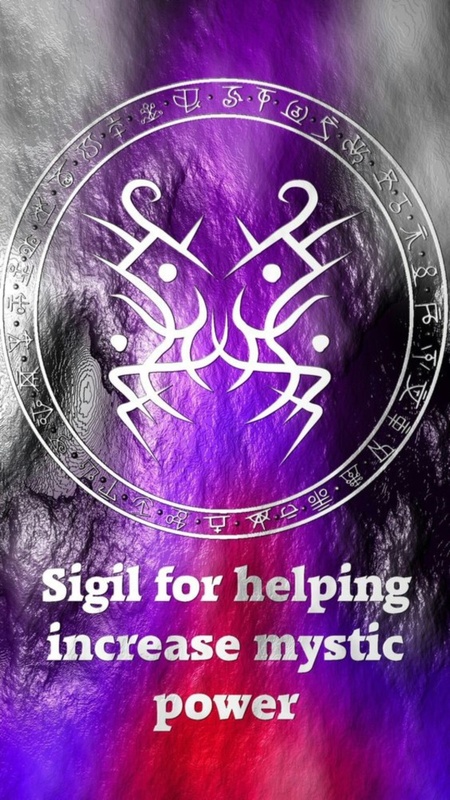 The next step is to get rid of the vowels, and jumble up the remaining letters. 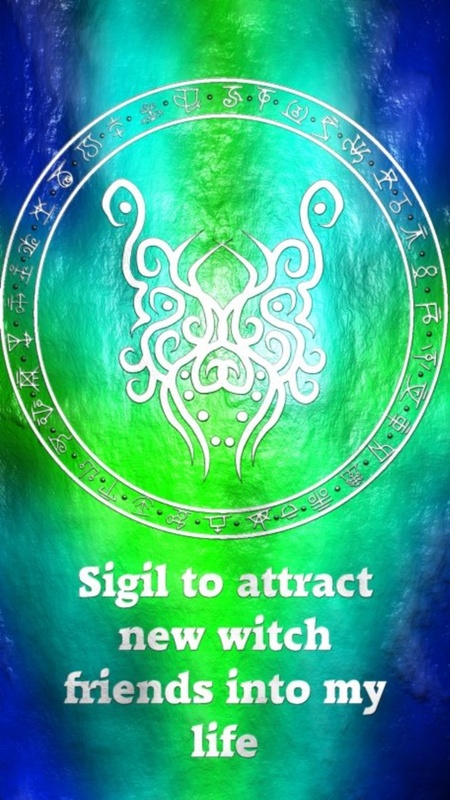 Rearrange these letters then to form a new symbol to grant your specific wish.